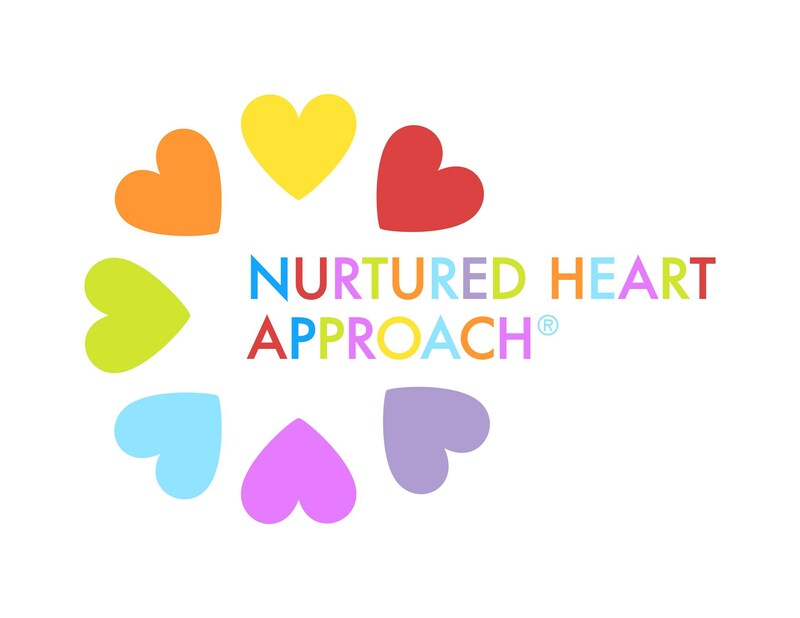 St. Francis School utilizes the Nurtured Heart Approach®. Developed by family therapist, Howard Glasser to work with intense children, this social-emotional framework offers strategies to forge positive transformation in behavior and emotional regulation. Utilizing the intentional direction of emotional energy, caregivers apply the Three Stands (Absolutely No, Absolutely Yes, and Absolute Clarity) to build Inner Wealth in children. 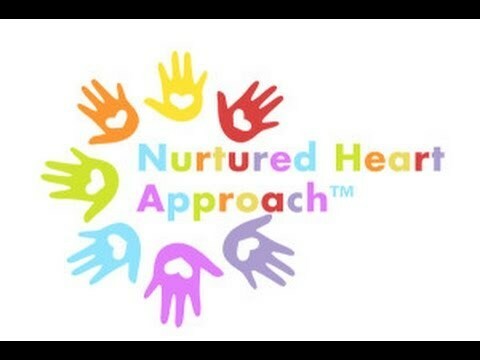 Share your Moment with the Nurtured Heart Approach! In order to make NHA accessible to our families, Lisa will offer free one-hour introductory sessions, as well as discounted rates for the full day and 6-week workshops. Should you be interested in getting more information about NHA, please register via the link below, no later than 3 days prior to the event, as space will be limited. Tune-ups are back by popular demand for a small fee. Lisa will send a short survey out to registrants several days before the tune-up to find out specific needs or concerns. Please make sure to register if you plan on attending! In addition to covering a short topic relating to parent needs, we will save time for Q&A. Minimum of 5 families required for registration for classes to be held to allow for most enriching experience. Paid childcare may be available for after school and evening classes. 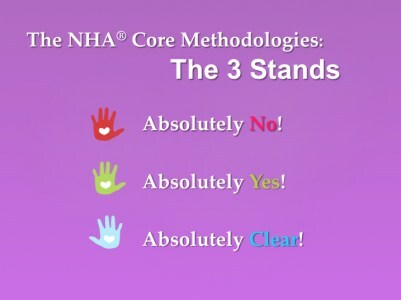 Discounted rates available if you have already attended an NHA session in the last school year and are hoping for a refresher. Please email Lisa directly for the discount code or if you are in need of financial assistance. Questions about classes or NHA? Contact Lisa via email.